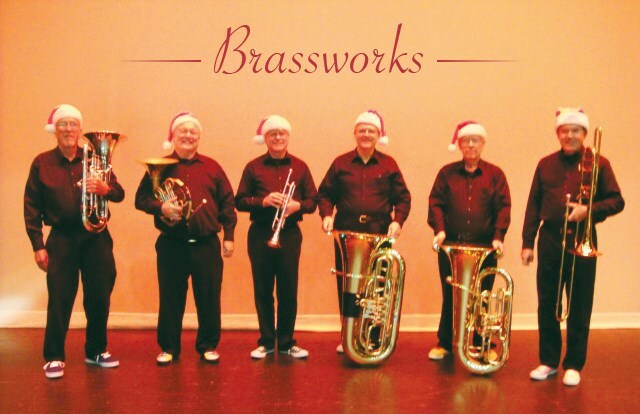 Brassworks is a small musical group formed from the much larger band, Jericho Brass. The purpose of the outreach ensemble is to provide an enjoyable program of familiar and new music to a wide range of audiences where the larger Jericho Brass Band could not be accommodated. 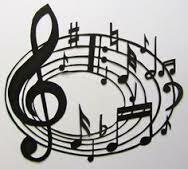 Brassworks enjoys playing for all types of venues including schools, church groups, retirement homes, entertainment for meetings, etc. A wide and varied library helps Brassworks tailor each performance to fit the venue’s objectives as best possible. Performances are always free though modest donations are appreciated to help cover music and incidentals for this active community group. Contact Dan Hanson to discuss a Brassworks performance at your next meeting.